An increase in violence against Nigerian Christians has caused many to issue dire warnings of an impending “genocide” and “cleansing” of Jesus-followers in the African nation. “The effect of it is to displace many thousands of people. The interests that it serves is [sic] the interests of those who want to see the ethnic and religious cleansing of certain tribes, and the Christian faith from the north of Nigeria,” the charity’s spokesman Andrew Boyd told Premier UK. Many questions remain over who exactly is arming this extremely violent group of Islamists. Nigerian president Muhammadu Buhari has been heavily criticized for his lackluster attempts to combat Islamic extremism in his country. Following a mass abduction of schoolgirls at the hands of Islamic terror group Boko Haram earlier this year, the Nigerian military was widely criticized for failing to act on crucial intelligence that could have led to the attack being thwarted by authorities. “The Nigerian authorities must investigate the inexcusable security lapses that allowed this abduction to take place without any tangible attempt to prevent it,” said Osai Ojigho, Amnesty International’s Nigeria Director at the time. A spokesperson for Archbishop of Canterbury and head of the Anglican communion, Justin Welby, said that the leader had “had a private, pastoral telephone discussion with Ben Kwashi” following the attack. The violence has become so severe that Christian persecution charity Open Doors has set up a fundraiser for those in affected regions. 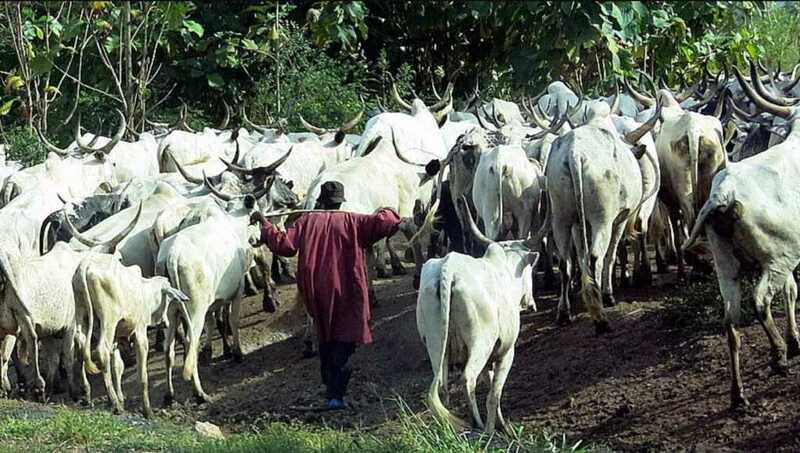 “Urgent Need: Militant Fulani herdsmen recently went on a four-day killing spree near the town of Jos in northern Nigeria. Our field workers report at least 200 Christians were killed between June 21-24. There is currently a dusk-to-dawn curfew in place, but the violence continues,” the organization wrote on the page. Pray for all those affected by the violence in Nigeria. May God grant them strength and fortitude at this testing time.